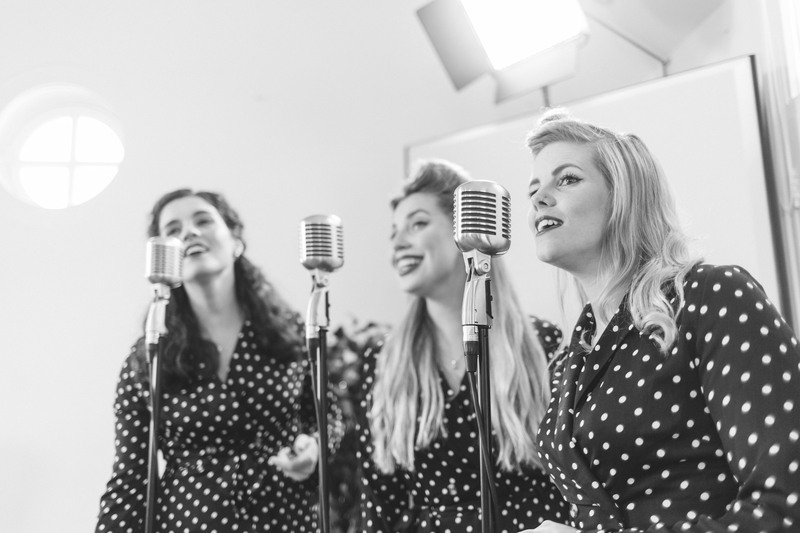 The Songbirds are a fantastic band available for weddings, private functions and corporate events, who will bring you back to the original sound of the 1930s. Playing tribute to one of the most iconic and pioneering bands of the wartime era, The Boswell Sister, they will take you on a journey back in time to the origins of the three-part harmony group. Prized for their authentic sound, The Songbird take the idea of Jazz and do it vocally. 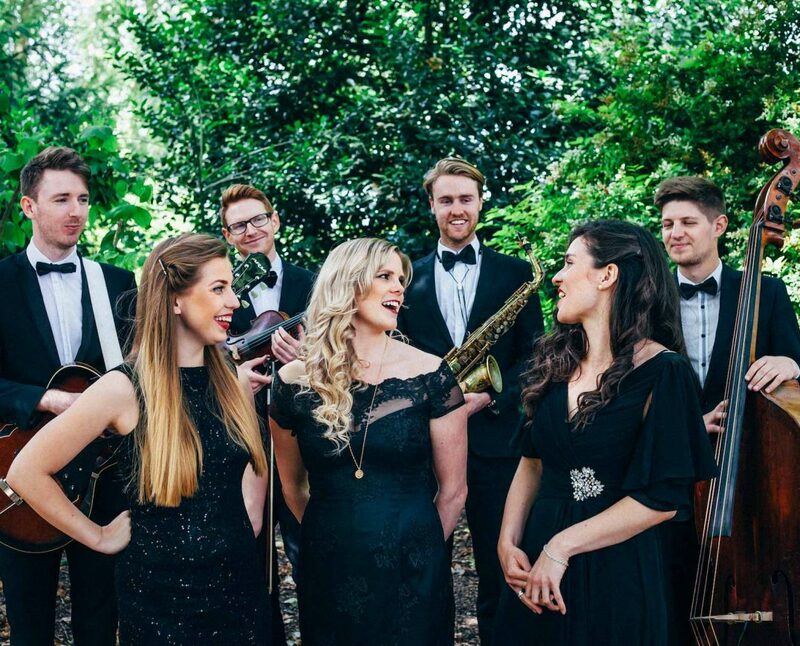 Backed by a live eclectic ensemble of amazing Jazz musicians, comprising of a double bass, guitar, clarinet, trumpet and violin, they are guaranteed to bring that something extra special to your event. "You were a great success with everyone and the comments we have received since the night have been incredibly positive." "We had an amazing day and were so glad you were able to help create that. You are so talented!"